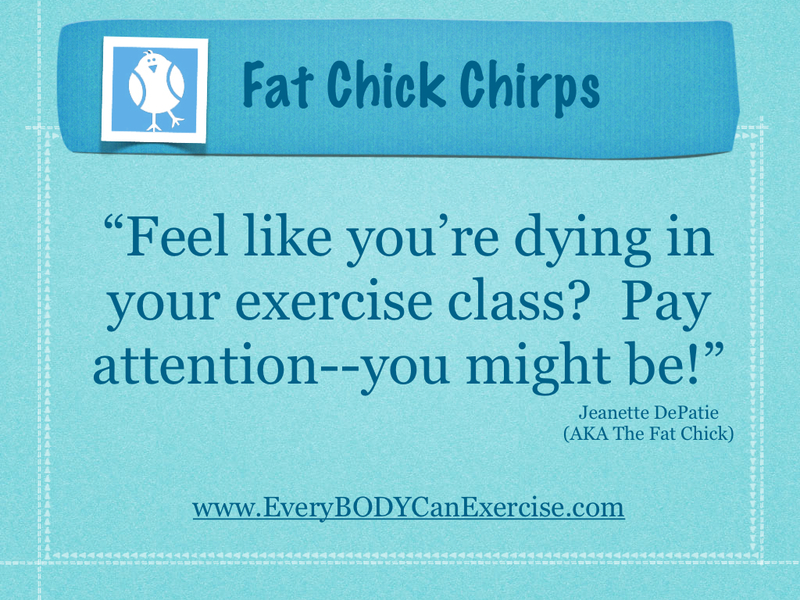 Fat Chick Rages: Don’t Teach Exercisers to Ignore Body Signals! Okay, so let’s get started on how wrong this is. Not a little bit wrong. Not even a medium amount of wrong. A Carl Sagan, galaxy-filled COSMOS of wrong. This is not inspiring. This is not cool. This is irresponsible and dangerous. This sign to me represents a culture where we learn to ignore the signals our bodies send as we work out. This is about a culture of masochism, where the more pain and agony you endure during a workout, the closer you bring your body to the edge of absolute destruction during a workout, the better. 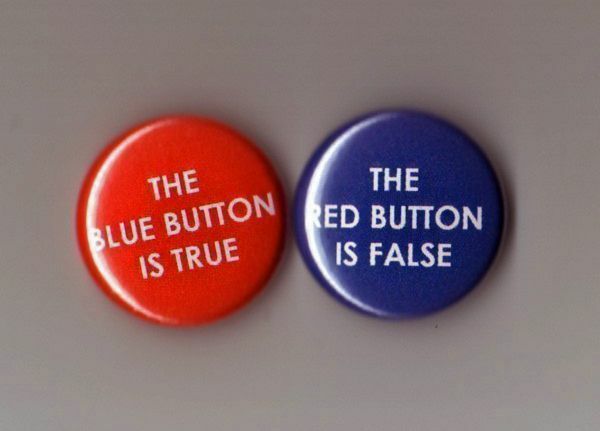 And as an exercise teacher this makes me absolutely crazy. Because, the messages you receive from your body are the most important line of defense, the most important tool you could possibly use to keep yourself safe as you work out. I don’t want to scare you. Most people work out safely most of the time. But there ARE risks associated with exercise. If you have an underlying heart condition, you are more likely to face a heart attack while working out than you are in your bed. 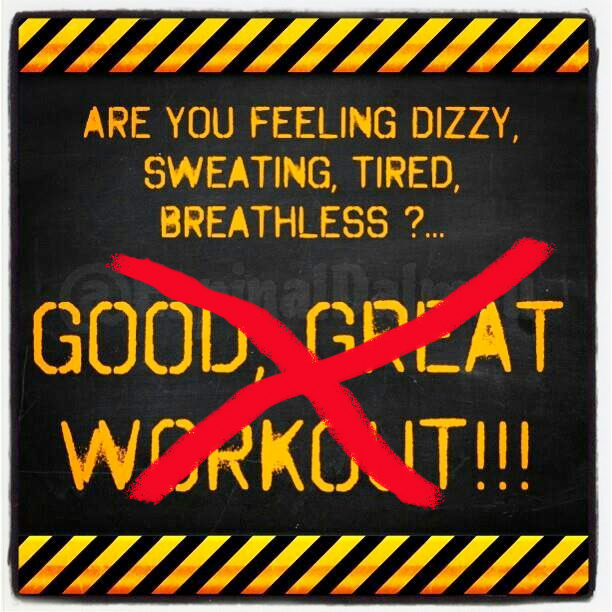 If you have issues with low blood sugar, they are more likely to surface when you are strenuously exercising. If you are at risk for stroke, this is more likely to be an issue when you are taking an exercise class than when you are reading a book. Again, the vast majority of the time, the vast majority of people exercise safely. But when things do go wrong, they are often preceded by warning signs like excess sweating and severe exhaustion and shortness of breath and dizziness. These are not indicators of a great workout. These are indicators of a problem. Exercisers ignore these symptoms at their own peril. I then remind the students that it is okay for them to modify any move that isn’t working for them and to ask for help if they need it. I give them a “safety move” like gently marching in place they should feel free to do when they get stuck. And I remind them that they can feel free to use any of the sturdy chairs located throughout the room to do a movement or even just rest in a chair whenever they feel they need to. I work VERY hard to create an exercise space where my students feel emotionally safe doing whatever they need to do to take care of themselves. Although creating this emotionally safe space helps my students feel good about themselves, I don’t do it for that reason alone. I do it to keep them physically safe as well. A class culture based on “no pain no gain”, where students are discouraged to tough it out and not take care of themselves is risky and can be downright dangerous. Teaching students to ignore the messages their bodies are sending is the absolute LAST thing we should do. I want students in my class to look different from one another. A class where students are modifying moves and resting from time to time and approaching the movement in different ways is good and healthy. It means the class is challenging enough for the more advanced students to get something out of it while being a safe place for less advanced students to increase strength, stamina and agility–gently and gradually. It means everybody is working at their own pace and having a good time. Which is as it should be. When students come to me and tell me that they are in pain, that is a signal for me to make some changes to my class. How can I teach that move differently? How can I make sure everybody is working at their own pace? How can I remind the students about body alignment and positioning to make them less likely to get hurt? How can I make my class better? As I have stated before, this is why it is often best to just watch the first time you encounter a new class. Don’t wait until after you are in the middle of a testosterone-fueled judgement festival to determine that a class might not be for you. Don’t put yourself in a situation where you might let embarrassment push you into hurting yourself–perhaps permanently. Watch and learn. If your gut tells you that this is a judgement zone that is not emotionally safe–then walk away. 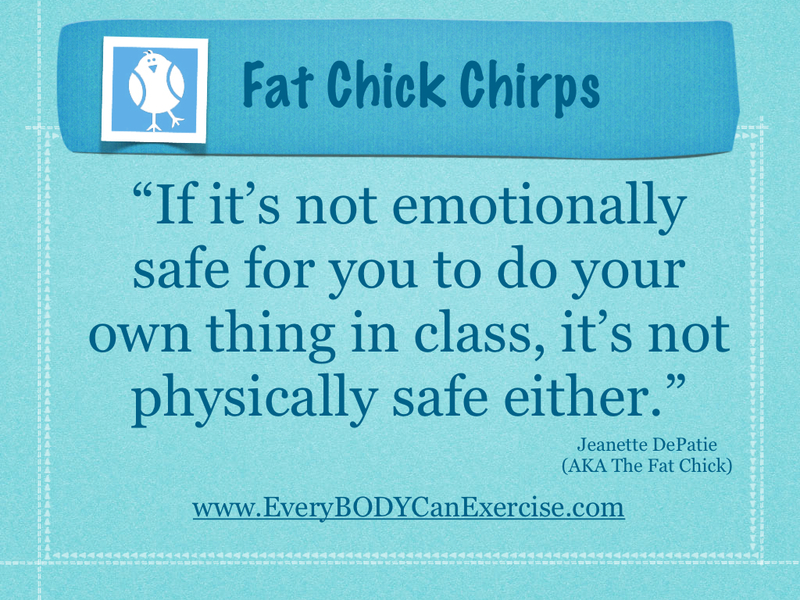 If the class isn’t emotionally safe for you, it’s not safe. Period. We tell people that exercise should hurt and feel awful. We tell them that listening to their own bodies is wrong and that they should push it until they puke. We tell them that getting injured is a sign of their own weakness and that real exercisers don’t let sprains or stress fractures stop them. THEN we wonder why half the world doesn’t exercise. Find a way that your body loves to move and do that. When it stops feeling good, and it starts to hurt, then stop. Forever and ever, Amen. This entry was posted in Uncategorized and tagged diabetes, exercising safely, exercising without pain, first do no harm, heart attack, no pain no gain, responsible exercise instruction, stroke, wellness on April 12, 2014 by fatchicksings. Six Year Old Girl Dies–Diagnosed as Fat? Sorry to start your week out with such a sad story, but I think it needs to be told. Late last week I became aware of the story of Claudialee, a six-year-old girl who passed away after being misdiagnosed with type 2 diabetes, when she actually had type 1 diabetes. There is a very detailed account of the story here. I’m not going to go into every detail of this story, but I did want to point out a few things that stand out for me. One is that Claudialee has a family history of diabetes. Another is that the doctor diagnosed Claudialee as obese. It is clear that the doctor was deeply concerned about the young child’s weight–prescribing diet and exercise in an effort to get her to lose weight. It is also clear that the mother closely followed the doctor’s recommendations–carefully monitoring what Claudialee ate and making sure she got plenty of exercise. What is not clear is why the doctor felt so strongly that this child had Type 2 Diabetes as opposed to Type 1. According to a source cited in the article (The National Institute of Health) at that age group, Type 1 Diabetes has an incidence of about 20 in every 100,000 kids, whereas Type 2 Diabetes has an incidence of .4 in every 100,000 kids or 1 in every 250,000 kids. 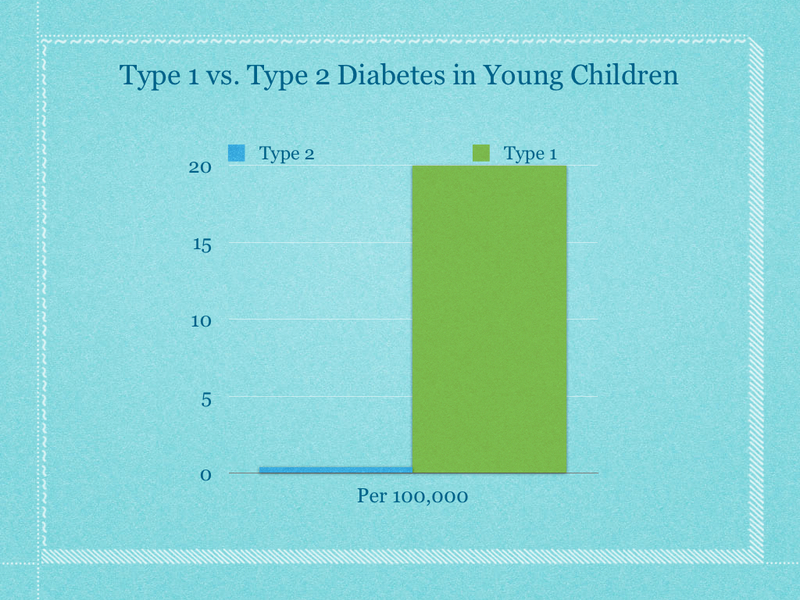 What’s more, at that age, Type 1 Diabetes is a far more urgent problem than Type 2 Diabetes. So what led to the doctor’s misdiagnosis? We may never know for sure. But it does invite one to speculate whether the child’s weight was a factor. Clearly, getting Claudialee’s weight down was a prime part of the prescription to the parent. And as the child’s weight went down, the doctor neglected to do some of the critical follow-up blood tests that would have indicated that something was drastically wrong. Because Mercado [the doctor] had locked in on type 2, she did not monitor her patient’s blood. She did not tell Irma [the child’s mother] to purchase a $20 blood sugar meter from the drugstore. She did not ask Irma about the frequency with which her daughter drank and urinated. And neither she nor Cabatic [another doctor] described to Irma the danger signs to look out for. “How many type 2 infant diabetics have you treated?” a lawyer asked her. Clearly there may have been other issues at play here. Claudialee was on Medicaid and doctors are paid significantly less for treating patients on Medicaid than they are for those with private insurance. The doctor was not board-certified, and the article points out that finding board certified physicians willing to work in clinics that take Medicaid can be difficult. 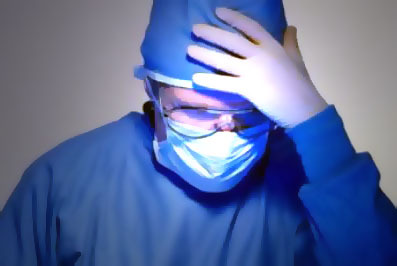 And this is a single case where a single doctor has been convicted of malpractice. We will never know exactly what was in the doctor’s mind. I but I personally found myself wondering if this doctor had ever previously considered that she may have a bias against fat patients–and maybe even fat children with low SES in particular. I wonder, had this doctor considered the potential for her own bias in this arena, would that child still be alive? Would Claudialee still be running around and playing today? 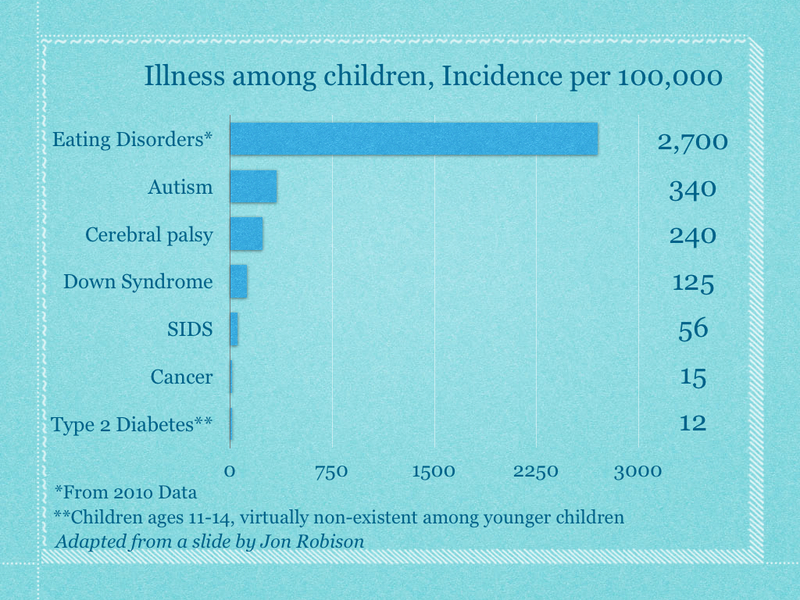 We certainly have plenty of evidence for a seeming “hysteria” around the issue of childhood Type 2 diabetes. A simple google search of “childhood diabetes epidemic” yields hundreds and hundreds of articles. This hysteria has spawned a number of shaming techniques aimed at children despite the fact that shame has been proven over and over again to be ineffective at treating obesity at any age, that shame is more likely to make kids engage in unhealthy behaviors, and that eating disorders are much, MUCH more prevalent among children than diabetes of any kind. All I know for sure, is that stories like that of Claudialee get me even more fired up to fight against weight stigma in medicine. And that passion leads me to come to you with a plea. The Association for Size Diversity And Health and the Size Diversity Task force have embarked on a documentary film project to help doctors see and understand weight stigma and weight bias in medicine. This project is called the Resolved project. But this project needs a little bit of help from you. 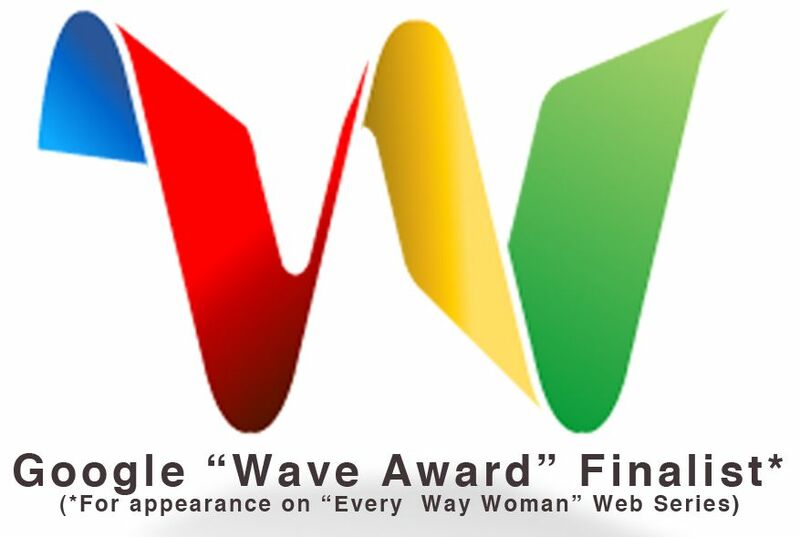 We are raising funds to finish the documentary on Go Fund Me here. Any help you can offer would be greatly appreciated. Even if you can only give a few dollars, that will help. And if you don’t have a few dollars to spend, would you consider sharing this with your friends and asking them to help? 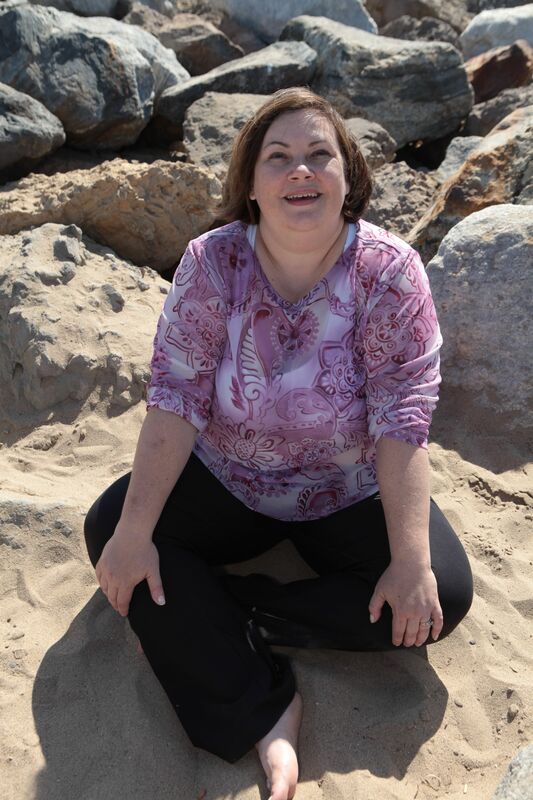 Let’s see if we can end weight stigma and weight bias in the healthcare industry for good. And maybe, just maybe we won’t have stories like Claudialee’s any more. P.S. Want to stay up to date on my projects and appearances? Just opt in RIGHT HERE! This entry was posted in Uncategorized and tagged ASDAH, Association for Size Diversity And Health, childhood, Claudialee, death, diabetes, eating disorders, epidemic, fat, fatal, fundraising, harm, hysteria, Jeanette DePatie, malpractice, misdiagnosis, obesity, Resolved project, Size Diversity Task Force, the fat chick, type 1, type 2, weight bias, weight stigma on October 7, 2013 by fatchicksings. Are you coping with diabetes? Is your doctor shaming you because of your weight? Do you wish you had some body-positive advice for coping with this disease? I’m pleased to share with you episode 004 of The Right Now Show. In this episode, I answer a viewer’s question about dealing with Type 2 diabetes. Tune in for helpful hints for taking a Health At Every Size (R) approach to coping with this challenging disease. I offer tips for integrating exercise (even when coping with chronic pain), managing stress, and how to keep loving the skin you’re in through it all. There are more tips available about coping with diabetes in a special article I wrote for the Association for Size Diversity And Health available here. And there’s a really fun music video I did with Ragen Chastain all about managing family boundaries during the holidays available HERE. 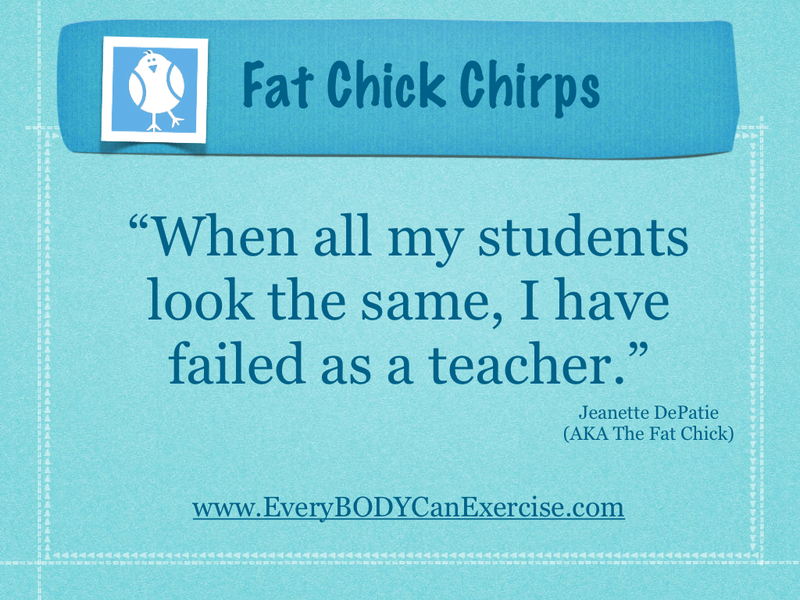 You can learn a lot more about The Fat Chick on my website. And you can buy Jeanette’s progressive workout DVD (with that 10 minute beginning workout) on the shopping page or at Amazon.com HERE. Thanks so much for watching and don’t forget to subscribe! This entry was posted in Uncategorized and tagged ASDAH, blood glucose levels, boundaries, coping tools, coping with chronic pain, dealing with diabetes, dealing with diabetes stigma, deep breathing, diabetes, exercise, exercising through pain, family, fat, fat shame, fat stigma, feeling good about your body, friends, HAES, Health At Every Size, meditation, obese, Size Diversity, stress management, support network, The Association for Size Diversity And Health, type 2, visualization, wellness on February 7, 2013 by fatchicksings. Today is the second day of daylight savings time here in Southern California and since I’m typically an early riser, I’m enjoying the little extra jolt of sunshine in my day. I love the sunshine and since I live in So Cal, I get access to way more of it than most. Many of us have come to fear sunshine because of it’s association with an increased risk for skin cancer. But if you manage your exposure, you can enjoy the health benefits of sunshine without a lot of risk. Some researchers recommend daily sun exposure for about half the time it would normally take you to get a sunburn. Others recommend that you spend 15 minutes in the sun each day without sunblock or sunglasses (the sun’s rays come through they eyes to stimulate the pituitary gland and helps control hormone production in other glands). A good way to get this 15 minutes is to combine it with little bits of exercise throughout the day like parking your car a little further from your destination, going for 10 minute walk breaks throughout the day or walking a few blocks to a lunch destination. Promotes Better Sleep: Daily access to sunshine helps to regulate your circadian cycles. This makes it easier for you to fall and stay asleep. Reduces Cancer Risk: The Vitamin D you get from sunshine has been shown to reduce risks of colon, breast, prostate and rectal cancers. And higher Vitamin D levels in the bloodstream seem to increase your likelihood of surviving a cancer diagnosis. Lowers Cholesterol Levels: Cholesterol that lies under the skin is turned into Vitamin D3 which both increases the level of this important vitamin in your body and can significantly lower cholesterol levels. Strengthens Immune System: Sun exposure increases production of red and white blood cells which tends to strengthen the immune system. Studies also show that Vitamin D may help activate T-cells which are the body’s first line of defense against pathogens. Reduces Risks of Osteoporosis: Sunshine is one of the most potent sources of Vitamin D. Higher levels of Vitamin D have been shown to help increase absorption of calcium from the intestines and increase bone density in post-menopausal women. Reduces Risk of Type 2 Diabetes: Increased levels of Vitamin D in the system also appear to be associated with lower incidence of type 2 Diabetes. Although it is not clear which sources of Vitamin D are most beneficial in reducing Diabetes risk, there is a link that bears further investigation. Improves Mood: We’ve all heard of SAD (Seasonal Affective Disorder), but beyond that, sun has the power to make us feel better, make us less depressed and may even help us to think more clearly. There are many other potential benefits to sunshine from increasing optimism, to improving milk production in lactating women to a link to lower risk of stroke, neuro-degenerative diseases, allergies, multiple sclerosis, hypertension and psoriasis. So my dear friends, get on out there and feel the sun on your face–at least for a little while. But don’t stay out there too long. As I often say, you don’t need to feel the burn to get the benefit. This entry was posted in Uncategorized and tagged calcium absorption, cancer, diabetes, feel better, health benefits of sun, osteoporosis, SAD, sunburn, sunshine, vitamin D on November 5, 2012 by fatchicksings.